Please join us for Business After Hours from 4:30-6:30PM at the law firm of Brown, Kinsey, Funkhouser & Lander this Thursday, November 1. 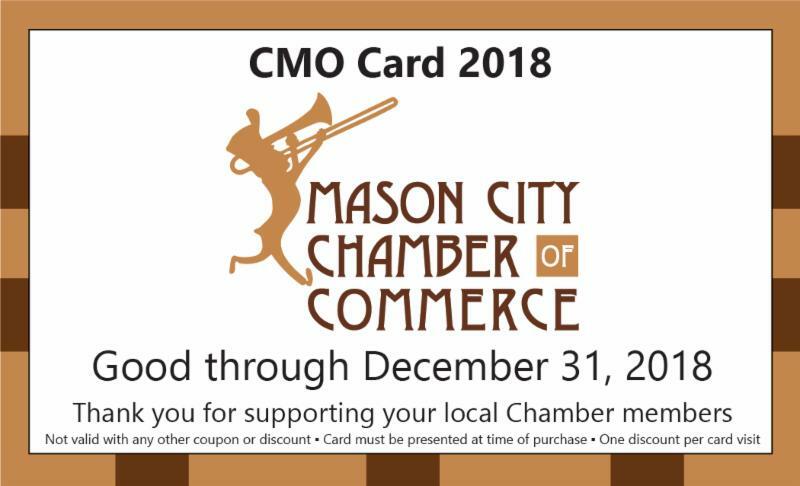 Their offices are located at 214 N Adams Ave in Mason City. Come for great networking, refreshments, and drawings for prizes! 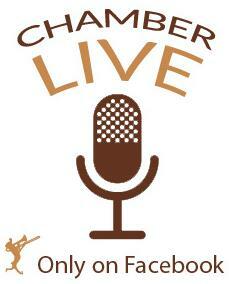 You'll also want to stick around for the progressive drawing at 6PM for a chance to win Chamber Bucks. Be sure to take a minute to watch this creative video invitation...you'll be glad you did! 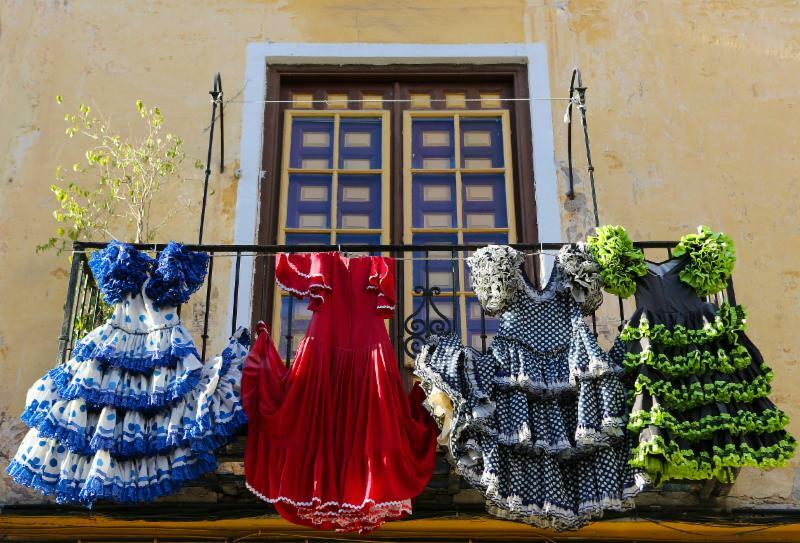 It's Not too Late - Register for Spain Today! If you've never been on tour with the Chamber, here's your chance for a worry-free, value-priced trip to an amazing destination with a group of amazing travelers! You don't want to miss this cultural journey to two countries and four major cities! This incredible itinerary to Portugal and Spain takes you to several major landmarks and also includes multiple hands-on activities with locals. Contact Allyson today about early bird pricing. Final payment and deadline for registration is December 7. 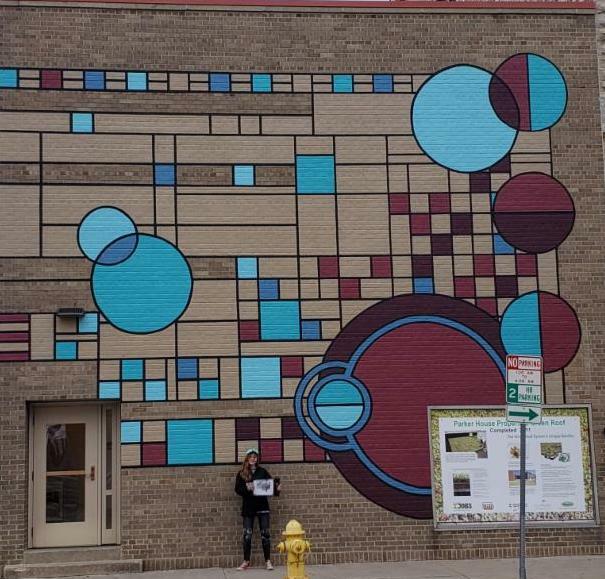 Mason City native Keely Hertzel has completed her second mural and the third in the series of downtown murals which are part of the "Building Our Brand" mural project. This beautiful work of art can be found on the north side of the Central Park Dentistry building. 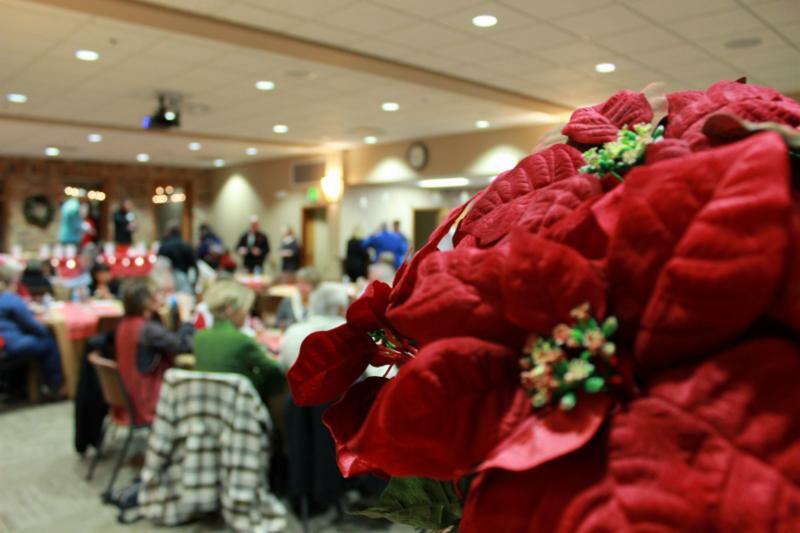 Paint the town red … and green at this year’s Operation Thank You on Thursday, December 6. Volunteers will spend the day delivering Operation Thank You packets to the Chamber’s 650+ members. 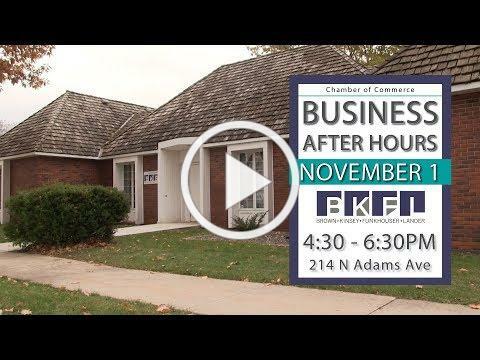 That evening, Business After Hours will be held from 4:30-6:30PM at the Commerce Center, co-hosted by the Chamber and First Citizens Bank. To volunteer for the event, contact Colleen at the Chamber! 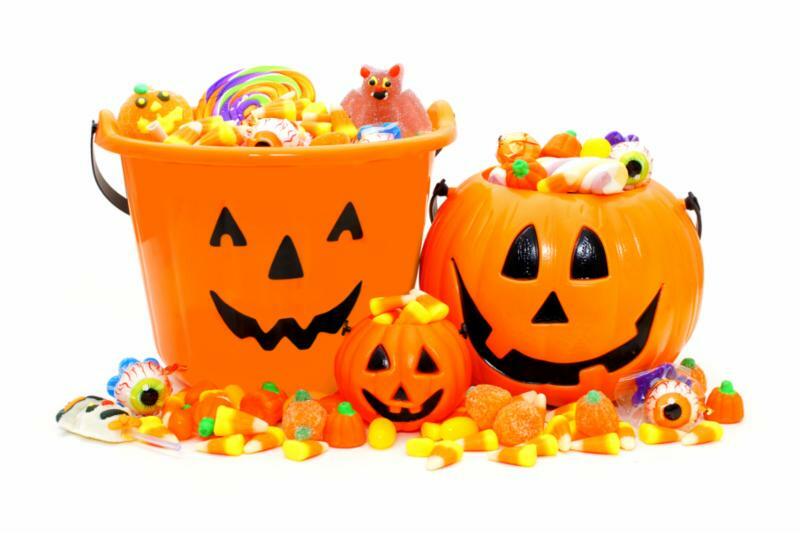 Trick-or-Treating i n Mason City is held from 5:30-7:30PM tomorrow night, October 31 . Look for houses with their porch light on, welcoming spooky guests! Check out these 13 Scary Halloween Health Stats. North Iowa Home Improvement & Landscaping Show has 4 booths available. 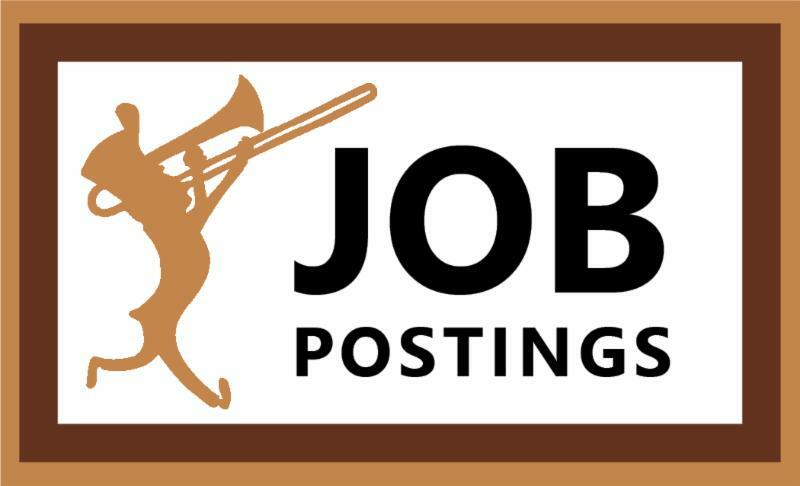 Click the link above for more information. Healthy Harvest of North Iowa is hosting a "Bites & Brews" event from 5-7PM on Thursday, November 1 at the Clear Lake Arts Center. Bring the family for a day of fun at Newman Catholic School's God's Portion Day all day Sunday, November 4 from 9AM-4PM. Avoid the Crisis.. A Conference On Healthcare Decisions is being held at NIACC-Muse Norris Conference Center from 2-4PM on November 5th. Child Care Resource and Referral is looking for input from Chamber members on child care demand in North Iowa. Read the news release here. "Mark Winnie: How Do We Take Care of Our Own" - a community conversation about local food, will be held at the Commerce Center on November 8 from 5:30-8:3-PM. This week's Chamber Live is with Tony Buhr of Country Meadow Place Assisted Living and Memory Care. 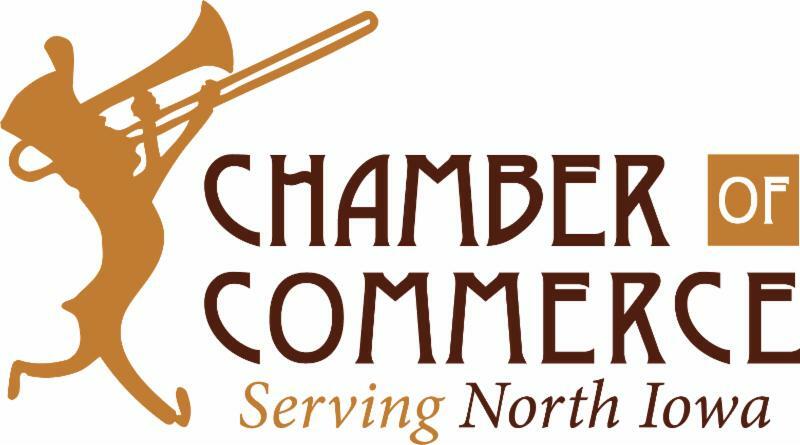 Tune in to the Chamber's Facebook page at 10AM this Friday, November 2 to learn all about their new expansion project! If you missed last week's Live with Jane Fischer & Associates, you can check it out here .